The camera quality of smartphones has been improved a lot in the past couple of years and now people use them more often to capture precious movements of their lives and share those images across various social networks. It is advisable to be aware of few factors that determine the performance a camera such as Megapixel Rating of the camera which relates to the details of an image, Sensor Size which is usually measured in micro-meter and bigger sensor capture more light, smaller number represents larger Lens Aperture, Optical Image Stabilization that keeps your camera steady, even if the phone is moving and High Dynamic Range (HDR) mode in which camera captures multiple images in various exposures and combines them in post processing to show better results than normal pictures. Though, keeping all these details in mind while buying a smartphone with a decent camera is a tedious task. 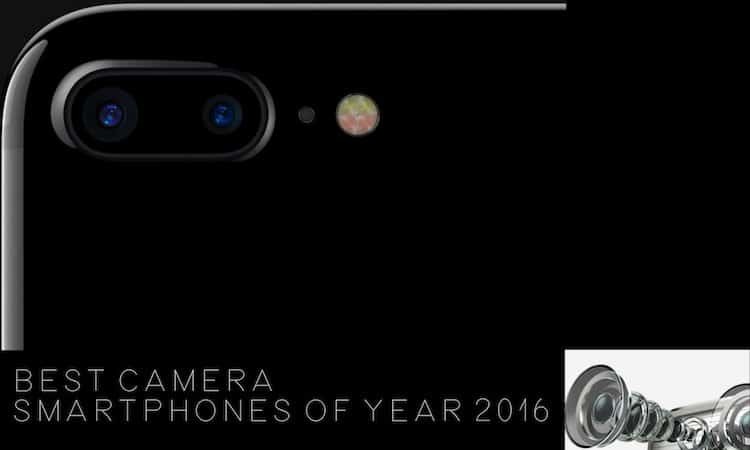 So, we thought of coming up with an article that showcased some of the best camera smartphones of year 2016 and why they are best. Without wasting any time further, have a look at some of the best camera smartphones of year 2016 that will help you take awesome images while on the move and you can leave your DSLR back at home too. 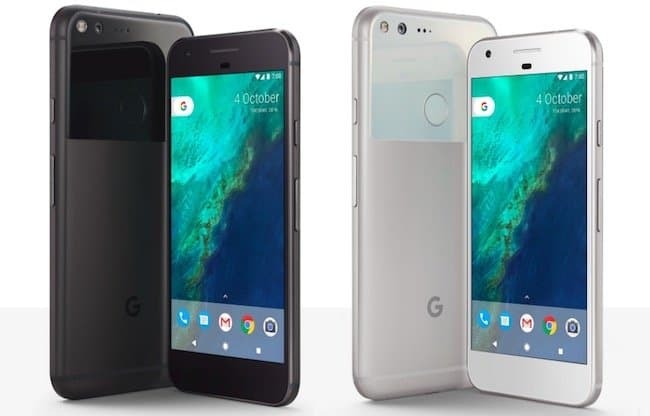 Both Google Pixel and Pixel XL integrate similar 12 megapixel rear camera with bigger 1.55 µm pixels and provide better results in terms of image quality. The large f/2.0 aperture allow more light to pass through the frame and produces bright and clear pictures. The camera performance is remarkable in low light conditions and it includes an HDR+ technology reduces noise in pictures taken in low light and enhance colour saturation in the bright outdoors. Automatic setting provides great results every time and lets users take accurate pictures with ease. The camera packs phase detection and laser autofocus technologies for fast and accurate focusing on moving subjects and support the HDR photography as well. You can shoot 4K videos at 30 fps and slow motion in Full HD videos at 120fps which is exceptional. For selfie lovers both phones equip 8 megapixel front camera too. 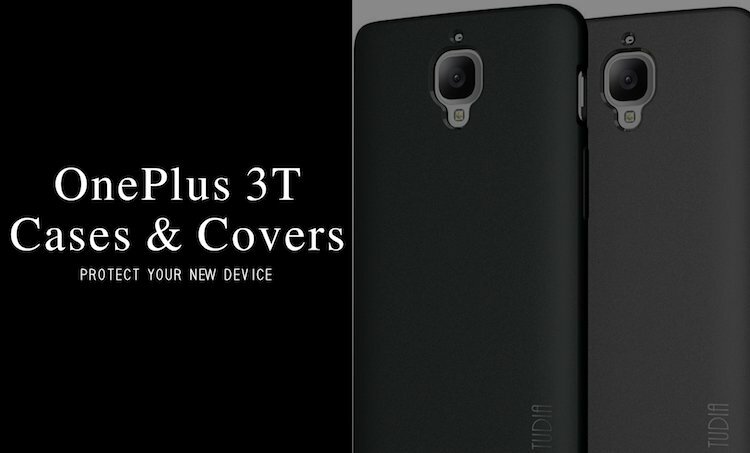 If you already bought this device, how about looking at some of the best Google Pixel and Pixel XL cases and covers to protect your phone. The main camera of iPhone 7 Plus offers better optical and digital zoom than any of its competitors in the market and allows users to take shots of distant subject with more accuracy. 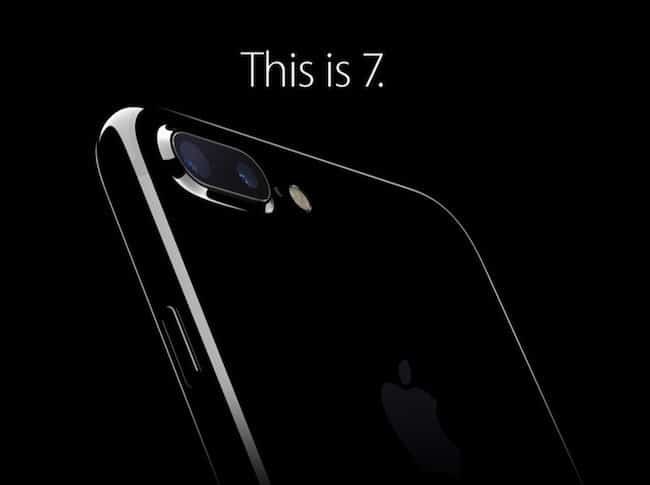 iPhone 7 Plus packs a dual lens rear camera where both have 12 megapixel rating and feature f/2.8 and f/1.8 lens aperture . The phone has multiple modes and is a best option to take images with blur effects. The colour reproduction is nice and pictures taken in low light condition are detailed as well as sharp. The camera offers OIS technology to avoid trembling and phase detection for fast autofocusing. It also supports HDR photography to enhance the image quality. iPhone 7 Plus also packs a 8 megapixel front camera to take nice selfies. We also came with a list of best iPhone 7 Plus cases and covers for those who like to keep their phones secure. 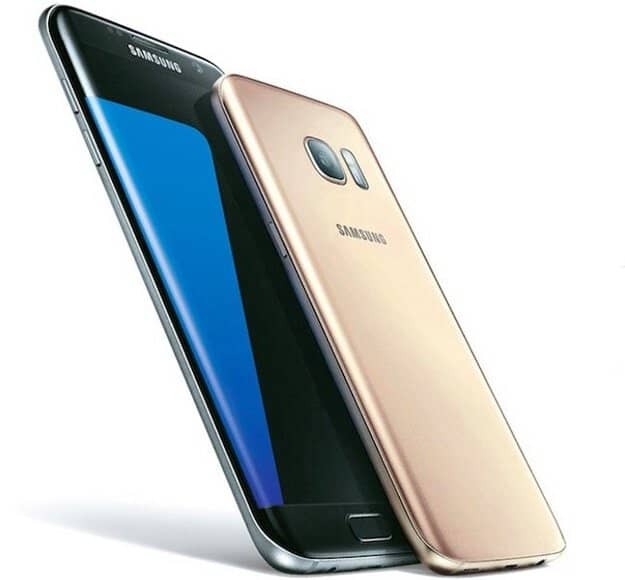 Samsung has used the same camera in both Galaxy S7 and S7 Edge so practically there is no difference. 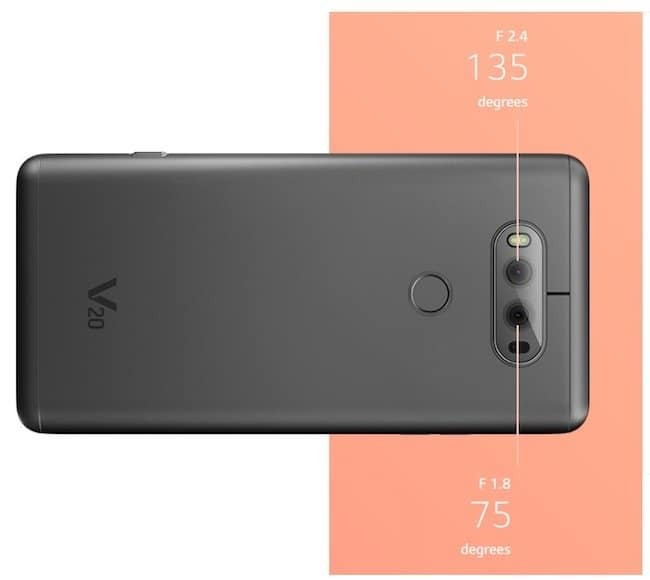 Both phones feature 12 megapixel primary camera with f/1.7 aperture which is slightly larger than the LG V20’s camera lens and 1.4 µm pixel size. One of the interesting factors of this camera is its fast focusing which allows users to capture moving subjects more effectively. Pictures taken in low light condition are sharp and detailed. The camera includes phase detection autofocus, Optical image stabilization and HDR which is essential for a top-notch smartphone camera performance now a days. The phone offers Automatic as well as Pro mode, which lets common users and professionals take excellent pictures with ease. You can shoot Full HD videos at impressive 60 fps and 4K videos at 30 fps which is incredible. There is a 5 megapixel front shooter available for taking respectable selfies too. 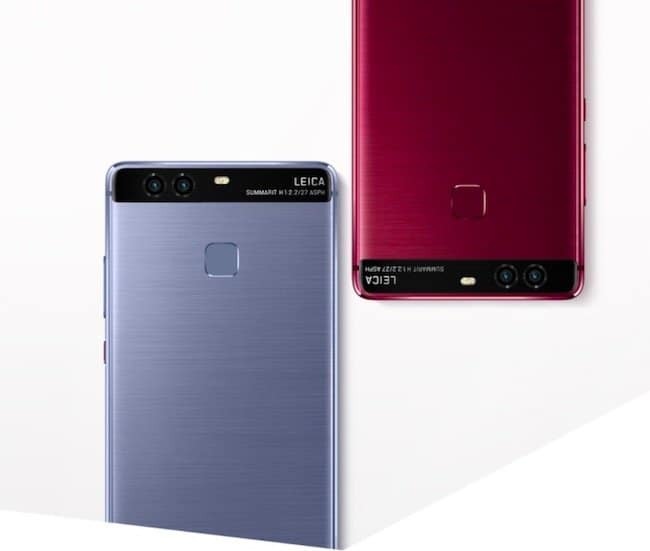 Huawei P9 comes with a dual rear camera out of which one has the Monochrome Image Sensor and the other one has the standard RGB. The camera allows users to take Black and White images with higher sensitivity and equips a wide-angle lens to adjust post-shot effective focus range. The rear camera carries a 12 megapixel rating and includes a f/2.2 lens aperture which seems to be enough. The phone supports HDR technique to take bright and detailed images and incorporates phase detection autofocus to focus on moving subjects faster and with more accuracy. Huawei P9 also features a respectable 8 MP front shooter to take stunning selfies with awesome clarity and vibrant colours. Automatic mode takes control of each aspect smartly but in order to get better results we recommend viewers to manually adjust options that are available in a lot. The phone doesn’t offer Optical Image Stabilization to avoid shaky images and doesn’t have the ability to shoot 4K videos too. However, multiple camera modes and Leica filters let you capture splendid pictures effortlessly. 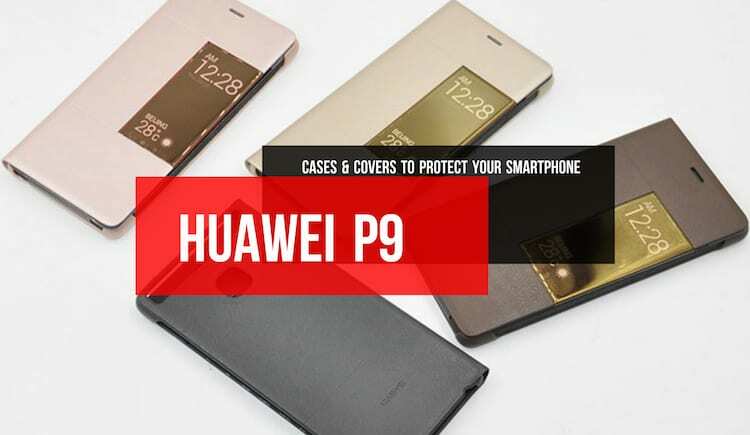 Why not protect your phone using the best Huawei P9 cases and covers we have showcased some time before on our blog. The LG V20 features a dual lens rear camera where one of them is rated 16 megapixel and features a large f/1.8 aperture while the other lens provides wide-angle viewing of 135 degree. The combination of these two lends allows users to take vast and detailed images even in dark environments. The camera offers fast as well as accurate focusing on the subject due to laser autofocus and speedy image processing. The LG V20 main camera also integrates OIS technique and offers HDR imaging. One of the impressive feature is the manual mode, which allows users to adjust everything as per their preference. There is a 5 megapixel front facing camera available too, which offers 120-degree wide angle of viewing and let users involve more people or cover broader area in a selfie. Though, the camera doesn’t provide support for Full HD video recording at 60fps. If you bought the phone, do not forget to protect your phone with the help of these best LG V20 cases and covers. If you haven’t bought it, go and check out 8 awesome reasons to buy LG V20 which we think are valid. So, here are the best camera smartphones of year 2016 that not only we, but millions of people loved and using them to click photographs every day. Do let us know which one of these best camera smartphones of 2016 you liked the most and have you bought any one of them or planning to.